Only 1 left in stock! Final stock allocation! Once they're gone, they're gone. 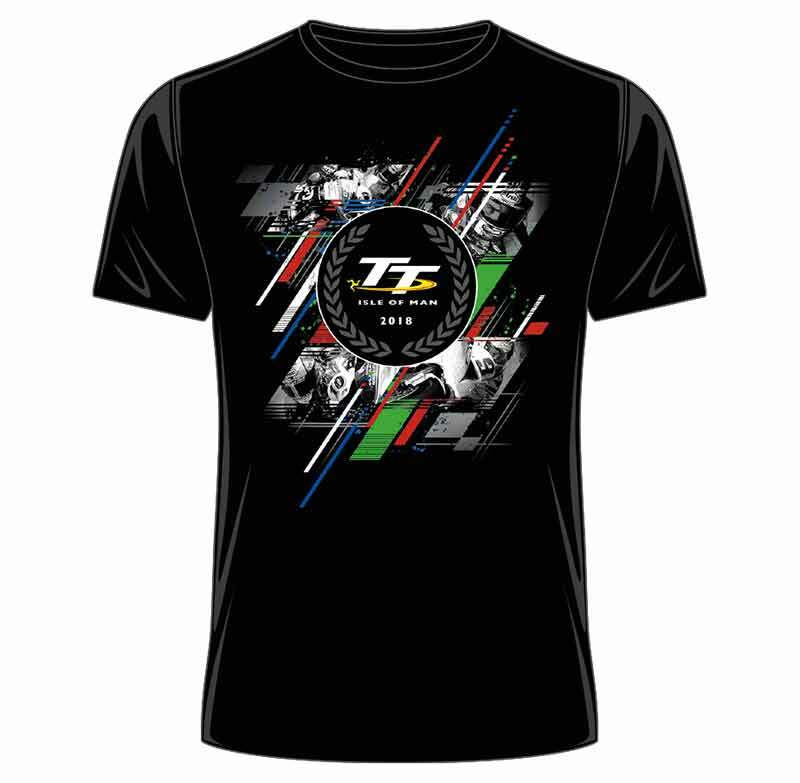 Exciting new Isle of Man TT design featuring a very modern colour slash design over images of leading riders including Michael Dunlop, Peter Hickman, Dean Harrison and Ian Hutchinson.